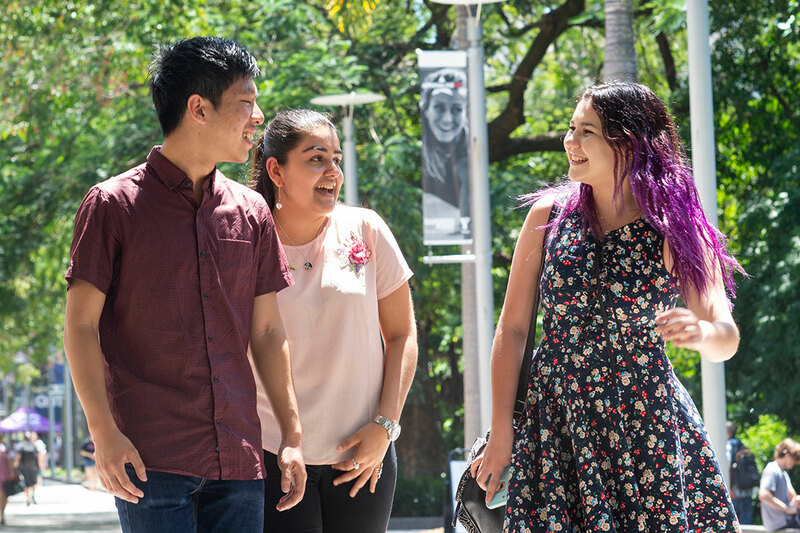 Come and check out our campuses, have your questions answered about getting into uni and find out what it's like to study at QUT. Tours will be available at both our Gardens Point and Kelvin Grove campuses. The seminar will be held at Gardens Point campus. You'll need to register for this event. Registrations will open in August. Sign up to stay connected to receive event updates. Take a guided tour of our Gardens Point and Kelvin Grove campuses with a QUT student. Tours will include a presentation from our students about their uni life. Tours will run over two days on Thursday 26 and Friday 27 September 2019. The tour schedule will be available in August. 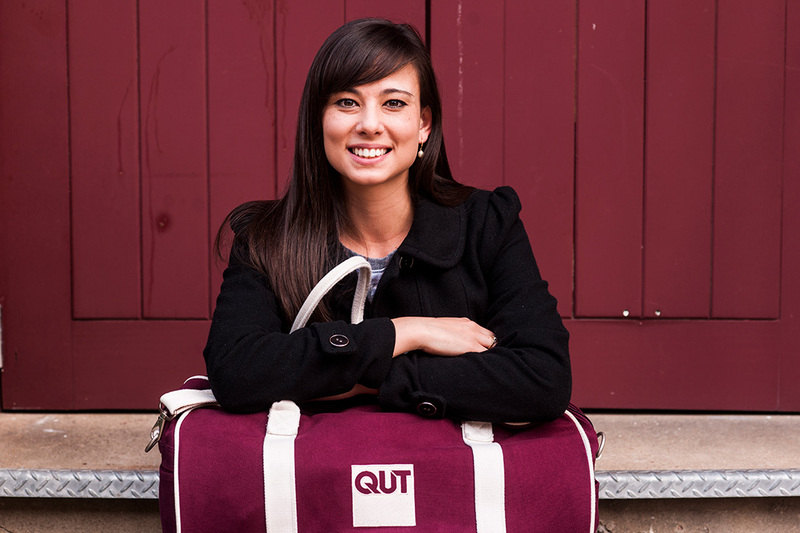 Find out about getting in to QUT. This seminar is for anyone who’s thinking about starting an undergraduate degree in 2020.
study costs and financial support. The seminar will be held on Thursday 26 September, 6pm–7.30pm at Gardens Point campus. You’ll need to register for the seminar. Registrations open in August. Our student centres, known as HiQ, are located in the library at each campus. Pop in and talk to staff if you have questions about student services, support and general enquiries. 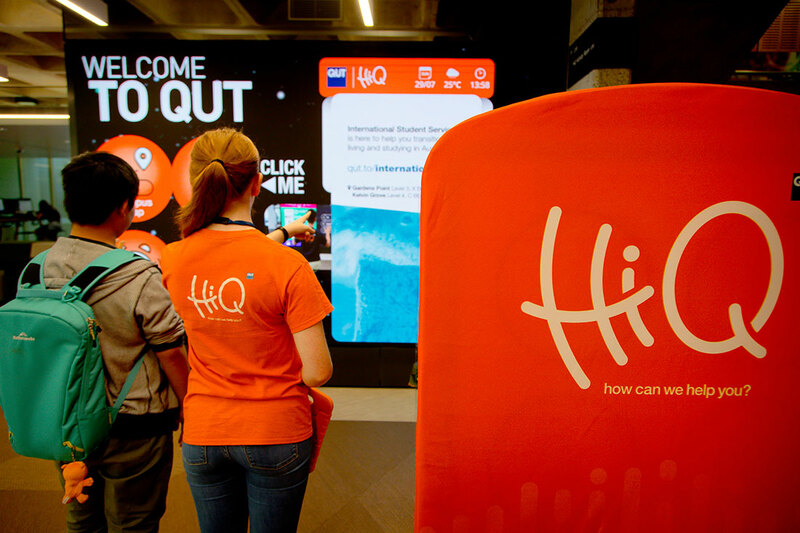 You can access HiQ online, via phone, through our QUT app or in-person at one of our campuses. You can take a self-guided tour any time, and find out more about the learning and teaching facilities, community spaces and cultural venues on campus. Are you moving to Brisbane for the first time? We'll help you get ready to make your next move. 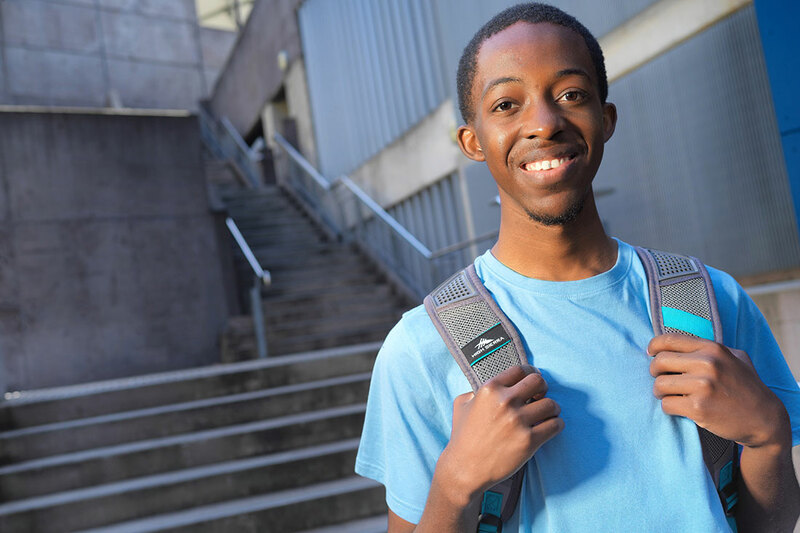 Find out everything you need to know about organising accommodation and making the transition to the city. contact the faculty you’re interested in. If you have any questions about Get Ready, contact us today.